Apartments near Brigham and Women's Hospital are highly sought-after, and for good reason. With such demanding work schedules, medical affiliates place a high premium on convenience. In general they prefer a short work commute and proximity to shopping, dining, and transportation options. Luckily for them, Longwood Residential has cultivated an extensive inventory of apartments near Brigham and Women's Hospital. Whether you prefer traditional charm or luxury finishes, whether you're obsessed with cats or allergic to pets, or whether you enjoy quiet serenity or bustling urban life, we can help. 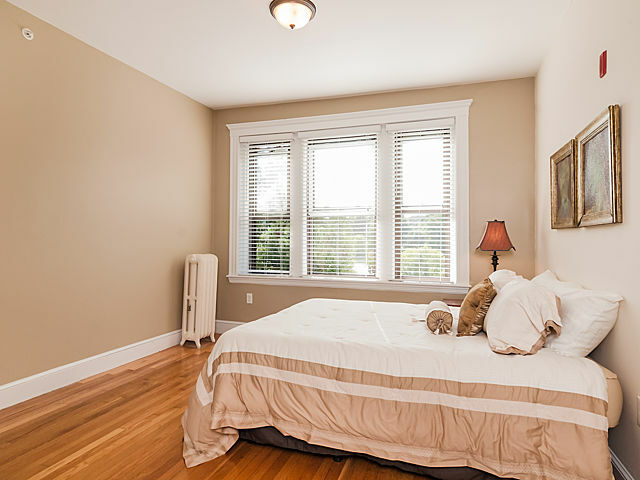 Contact us today to discuss which apartments near Brigham and Women's Hospital are perfect for your situation. Check out Longwood Medical Recommended Rentals, or search all rentals here!